As of Monday, August 1st, 2016, our office is located at 3310 Clinton Parkway Court in Lawrence, KS 66047. Lawrence Pediatrics, established November 2011 in Lawrence, KS, believes in complete preventive care and healing for children from birth to the age of 21. We advocate partnership in patient care with our parents and focus on education and empowerment. We practice evidence-based medicine and follow the guidelines established by the American Academy of Pediatrics, including those concerning immunizations. 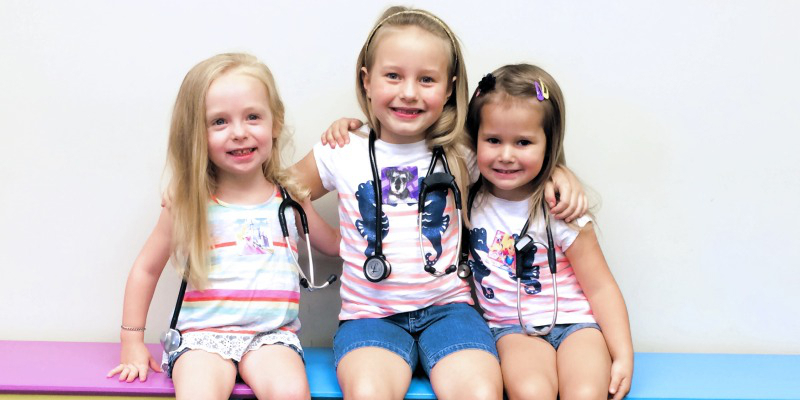 Our mission is to provide comprehensive pediatric care for your child’s lifelong health.